Happy Friday! You guys may have noticed I haven’t been around much this week -- I haven’t posted a single thing since last Friday. Life has been getting in the way, particularly with the holidays coming up. I did a lot of reading this week, even though it initially may not look like it. So I’ve been seeing this Twitter thing going around in which you tweet one bookish opinion per like your tweet gets. I have a LOT of opinions and 140 characters is just too short, so I thought I’d ask you guys to join in on the fun! I posted my May reading round-up yesterday, and now I’ve got my sights set on June. I loved every book I read in May, so I’m hoping to keep the streak alive. 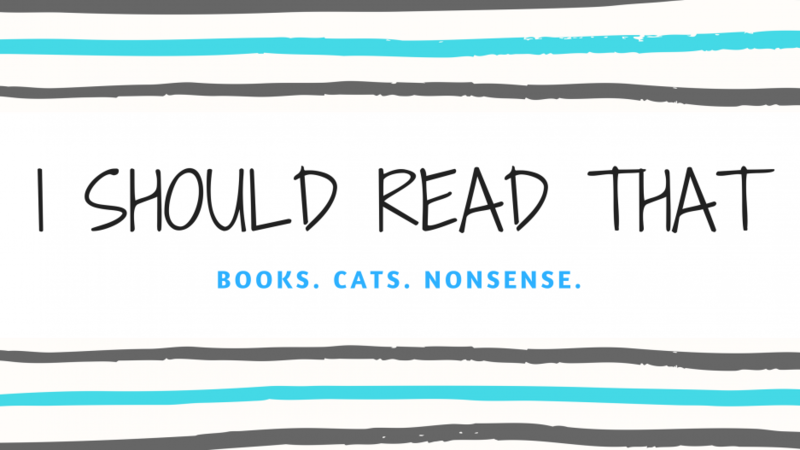 Drew at The Tattooed Book Geek posted this tag and I really liked their answers! I love stats and things like this so I thought I'd give it a go.